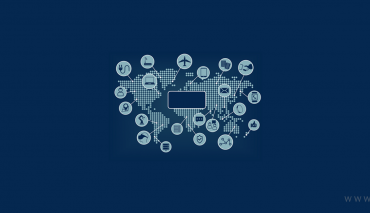 Web Technology is maturing day by day with the help of various innovations taking place in the field. 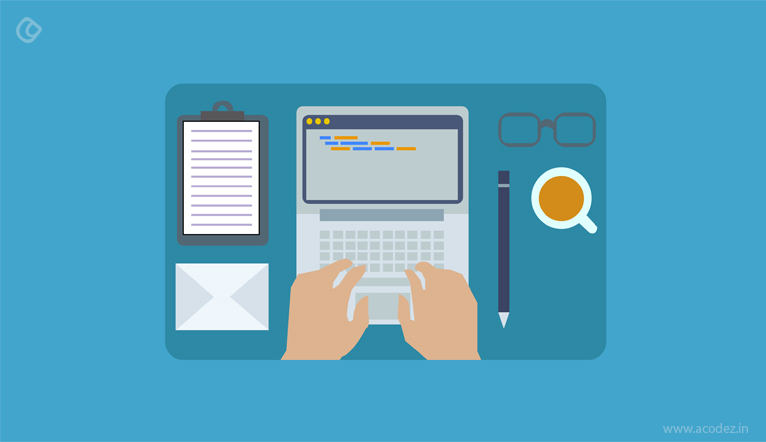 This, in turn, has increased the complications of the web development as it is a necessity to remain updated with the latest technologies and innovations. In web application development, one needs to take care of certain things in mind and not just the front end, i.e. the visual look and feel of the website. They also need to take care of certain other things like security of the website, database access, database mapping, database configuration, web services, web APIs, caching, web templates, web resources, and various other such aspects of the website. It is quite a difficult task to take care of all of these aspects of the website. In order to facilitate the web development, Web Development Frameworks turn out to be quite helpful as it eases the process of web application development. These automate the common activities in the web developments. Laravel is one of the best PHP development frameworks used to develop the web application and mobile applications for a small website and even big businesses. It provides a number of benefits to the users. 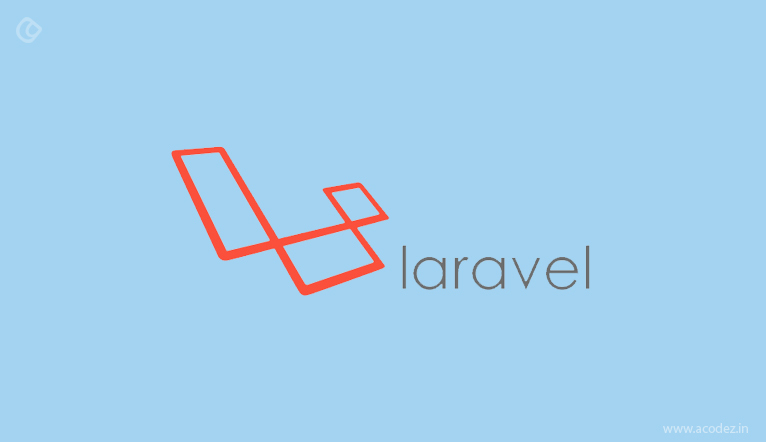 Laravel provides a number of facilities to the developers like Authorization technique, Object Oriented Libraries, Artisan, MVC Support, Security, Database Migration, Bcrypt hashing, password reset, CSRF (Cross-site Request Forgery) protection, encryption, and various other features. One can quite easily implement the authentication to the websites and apps. You can also quite easily organize authorization logic and control access to resources. Laravel with the help of certain object-oriented libraries make it quite easy to add several web features. Like encryption, CSRF, hashing, and various other facilities. These facilities are not available in other PHP frameworks. These facilities are not available in other PHP frameworks. And this is what makes it the fastest framework for web development. Its support for MVC architecture helps the websites to perform better. MVC architecture in itself provides facilities like Simultaneous development, High cohesion, low coupling, Ease of modification, and multiple model views. Using the help of command line built in tool termed as Artisan to create and handle the Laravel project environment. In the current times, security of the website or web application is quite necessary. In order to provide security to the website, Laravel provides hashed password and Bcrypt hashing to prevent the attacks on the website. It can also be used to store password, authenticate users, authenticate drivers, manually logging in users, password reminders and reset and several such options. You can also use it to migrate databases, between the development machines. How to Improve WordPress Website Security? 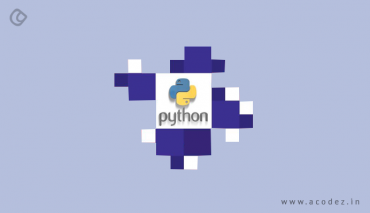 Django is another very popular web development framework written in Python and follows the Model View Template (MVC) architecture. Using this framework the development of complex data-driven websites becomes quite a lot easier. A large number of well-known sites like Instagram, Disqus, Mozilla, NASA, etc. In order to facilitate rapid web development, it emphasizes reusability and pluggability of components. 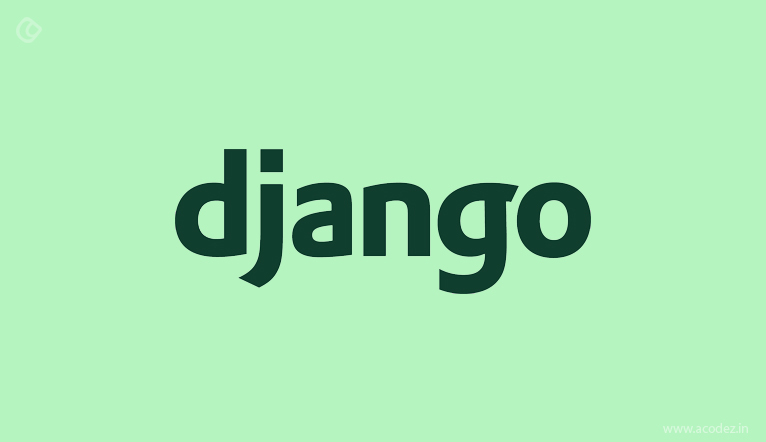 If you are planning to develop a package from scratch, it is a wise decision to do a search for the package repository to see if the Django package has already been developed. This can then be used in your own project with little or no modification. However, it is necessary that you choose the package carefully. An additional create, read, update and delete (CRUD) admin interface is also provided. Using this you can manage your website without the need to edit the code of your website. A lightweight web server comes bundled with it thereby helping the newbies to experiment with Django. Using the help of Object Relational Mapper (ORM), you can map the project objects with their database tables. It supports a number of database engines like MySQL, SQLite, DB2, Oracle, and many others can also be used with the help of some drivers. The migration between these also becomes quite easy and the mapping of the framework is done on its own saving you the hassles involved. It caters to the needs of a number of high-end websites and along with the same, it also meets the needs of some medium websites as well. Being open source it has a number of users which provides proper documentation and development community. This ensures that you are able to solve the problems on your own or seek the help of experts to solve your problems. Any other web task like user authentication, content administration, sitemaps, RSS feeds, can be easily done. You can also use Django admin console for your PHP application. 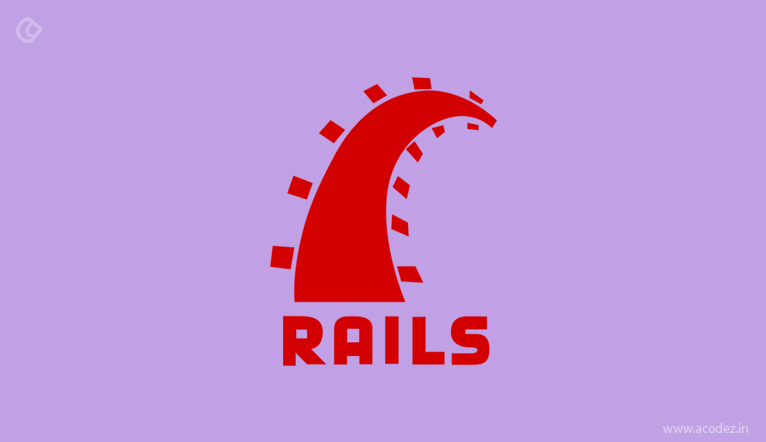 Ruby on Rails or Rails is a server-side web development framework written in Ruby programming language. It makes use of Model View Controller and RESTful design to help you with web application programming. Due to its object-oriented nature of programming, a vast amount of open source codes are available. These can be used in your own projects. This reusability of the code makes the development of web apps easier and faster. The Ruby on Rails code is easily readable and self-documenting in most of the cases which saves a lot of time as you do not need to spend extra time in the documentation process. As it follows the coding conventions, it becomes quite easy for the companies to change developers and you are not stuck with a single developer. If at some point of time, you feel the need of adding some extra functionalities, this can also be done so with ease. This, in turn, makes your products being developed easier and faster. It also features a good testing framework. Whether you have a small website, it can easily be utilized with the help of Ruby on Rails. A number of well-known websites like GitHub, Shopify, Airbnb, Twitch, SoundCloud, Hulu, Zendesk, and many others are built using Rails. Being an open source platform, it provides a number of resources where you can get help regarding your project. 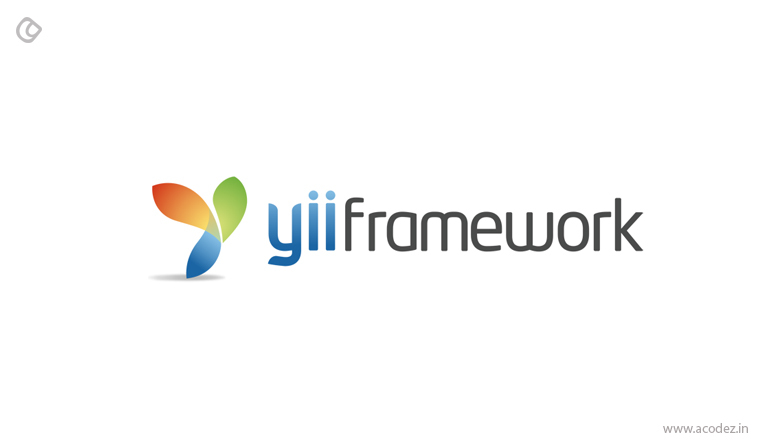 YII framework is another open-source PHP framework that makes developing Web applications easier and faster. It features a component-based architecture and a full solid caching support. It is built around the Model View Controller (MVC) pattern and is an OOP (Object-Oriented Programming) framework. It comes with a number of features like DAO/ActiveRecord, Internationalization and localization (I18N/L10N), caching, authentication and role-based access control, scaffolding, testing, etc. This ensures that the projects developed are at par to the professional projects. Any kind of web application like forums, CMS, RESTful services, e-commerce websites, etc. can be developed with the help of WII. As it only needs those features that you need and has a powerful caching support, the web apps developed using WII is faster. Its input validation, output filtering, SQL injection and Cross-site scripting prevention makes the website developed using WII safe and secure from hackers. 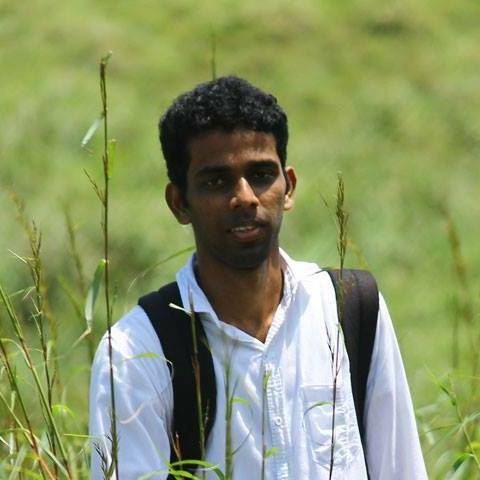 Being open source, it has a huge popularity and proper documentation and learning resources. You can also use some third party code from PEAR or Zend framework along with it. It provides the users with an immensely large number of resources due to which in it sometimes also termed as magic. Its integration with MongoDB and the use of Distributed Data Protocol and publish-subscribe pattern helps to automatically propagate data changes to the clients. 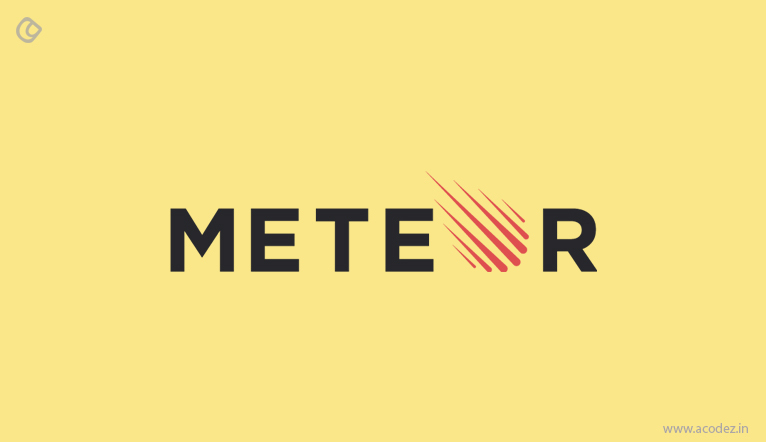 Meteor features Blaze templating engine and can also make use of the Angular framework or React library. Its real time, SEO friendly, and faster developments characteristics and other features attract a large number of developers. Hence there is a vast amount of resources available online that can be used to help you learn Meteor and get any problems fixed as and when encountered. 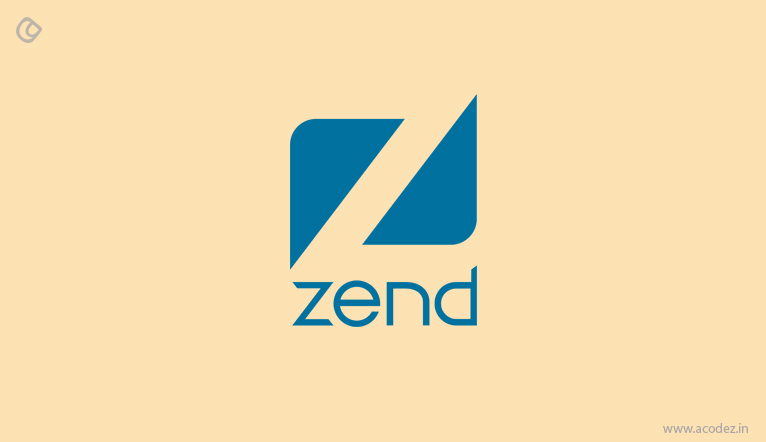 Zend framework is another open source web development framework based on PHP. 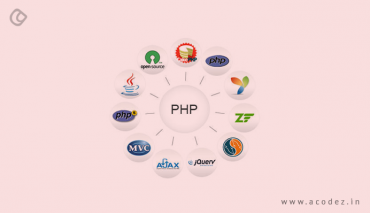 It makes use of a number of professional PHP packages. The various packages make it feature rich and makes developing even the high-end websites quite easier and faster. As it makes use of MVC Architecture, it separates the database and business logic from the presentation layer. This makes the code simple, clean and understandable. It makes use of the OOP concepts like inheritance and interfaces using which you can extend its various components. This in turn helps to create unique functionality and use it in some other projects as well. It includes numerous components that can help you to develop a fully functional project. However, you can choose to use only those components that you need and can also choose to use some individual libraries. Using this, you can do a number of tasks like ORM implementations, code-generation, scaffolding, user authentication, and various such tasks. In order to ensure the safety and security of your website, it supports some of the best security practices like storing passwords using bcrypt, encryption with AES-256, etc. One of the best thing about it is that it is PHP7 ready to thereby enhancing the simplicity, reusability, and performance of the website. 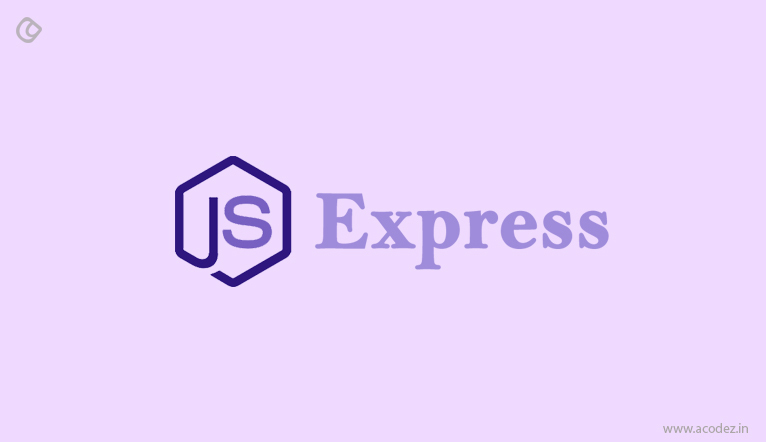 Express JS is a web application development framework developed in Node.js. This free and open source software can help you to develop web applications and APIs quite easy and fast. There are a number of features provided to the users with the help of plugins. It comprises of MEAN stack, MongoDB database, and AngularJS frontend framework. It is quite a minimalistic and flexible Node.js web application development framework and can help you to develop mobile applications as well. It is quite flexible and pluggable using which you can choose the option to extend the functionalities of your website as you wish to do so with the help of numerous modules on npm and can be directly plugged into Express. It can be used to produce HTML, support dynamic code, and support reusability. There are a number of resources available that can be put to use to help you learn and develop web applications. It is necessary to choose a good web development framework that helps you to develop a feature-rich application which is future ready. Each of the web development framework mentioned here is complete in all the respects. Based on your comfort in programming languages, you can choose the web development framework as per your preference. Acodez IT Solution is a leading web development company in India, who has bagged many prestigious awards and also recognition for best web designing work. We create unmatched design to and deliver website that are beyond the expectations of the newly emerging or existing online entrepreneurs. Be it a site revamping or creating a new one, we offer exceptionally good looking and functionally advanced websites.